Part 1 – How to Draw an Animal – Squirrel How to Draw an Animal – Squirrel Drawing. Part 2 – Drawing in Colored Pencil La Bella Principessa – Drawing in Colored Pencil. Part 2 – How to Draw a House In this video lesson, you will see How to Draw a House in black ink. Think like this: which is the better? to draw by successive steps approaching a final drawing or simply drawing as this should be ??? I’ve done a bit of researching and came across Matthew Archanbault’s website http://www.drawing-tutorials-onl… I believe there are a lot of “subscription” lessons, but I signed up for the free drawing lessons. I just put in my email address and for the past few months have received emails with different drawing topics. He starts off with very basic subjects and I have found them quite easy to follow. As I explore the different tutorials I’ve found out his students are using a lot of different styles. This may be beneficial, especially if you were looking for specific tutorials for a specific style. I do believe this is a good place for building a foundation in drawing. Part 2 – Drawing Portraits Traditional techniques of portrait drawing. 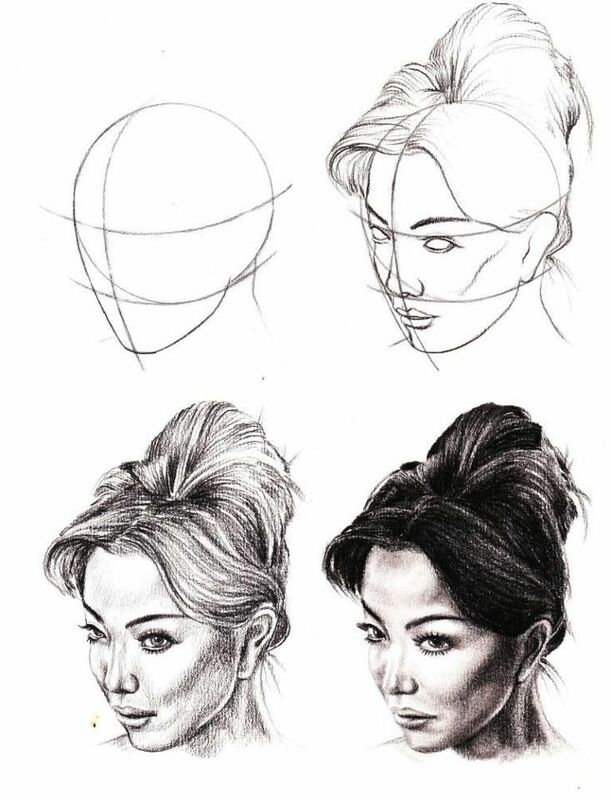 Part 1 – How to Draw a Portrait How to Draw a Portrait with Classical Proportions. Part 1 – Drawing a Head Asklepios portrait in graphite pencil. A good drawing must have lightness and the speed of who did it without suffering, knowing what is done. Part 3 – How to Draw a Horse Head How to Draw a Horse Head in Carbon Pencil. There’re many PDFs and classical books about drawing and sketching which can be found on Amazon, Ebay and so on. Part 1 – Golden Section Ratio Golden Section Ratio – The divine formula that rules fine art. Part 2 – Architecture Drawings Geometry of the Corinthian Order. Go to You Tube and look up PROKO. You can possibly download some of his lessons. He is a terrific teacher of anatomy. He does wonderful demos. Part 1 – How to Draw a Model How to Draw a realistic figure of a Model. Part 2 – Architectural Detail Drawing Architectural Detail Drawing – Drawing three-dimensional shapes. How to Hold a Pencil How to Hold a Pencil; Drawing Boards and Easels; Pencil Hatching Techniques. Part 3 – Anatomy in Art Anatomy in Art – Making a portrait with the knowledge of human head anatomy. Part 1 – La Bella Principessa La Bella Pricipessa – Red Pencil Drawing. Part 2 – Anatomy of the Skull How to draw a head – Muscles Anatomy of the Skull. Proportion of the Human Body In this video lesson, you will discover the Proportion of the Human Body and how to use them in drawing. Part 2 – How to Draw People in Silverpoint Discover How to Draw People in Silverpoint. Part 3 – How to Draw Clothes In this video lesson, you will see How to Draw Clothes on example of the horseman’s outfit. Part 3 – Architectural Drawing Rendering Shades in Architectural Drawing. Part 1 – How to Draw a Man How to Draw a Man – William Shakespeare Portrait. 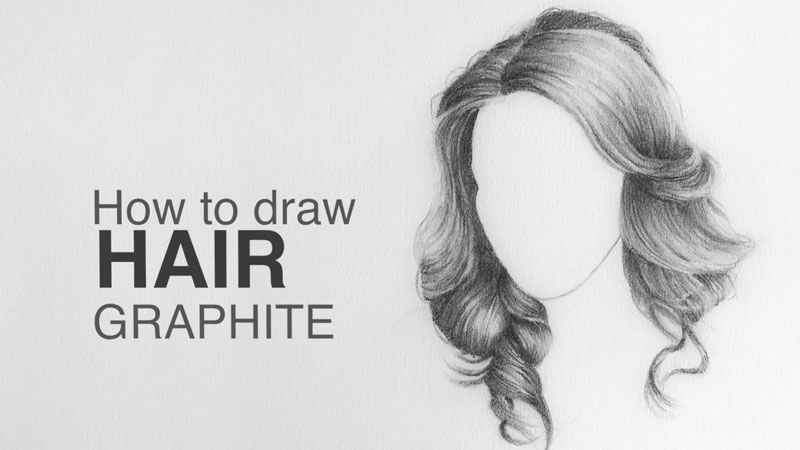 Part 2 – How to Draw Head How to Draw a Male Head – Rendering shades in graphite pencil. Part 1 – How to Draw Female Body How to Draw Female Body in Metal-Point. Youtube is one vast and free source of video tutorials. This video is a good tutorial showing step-by-step how to draw the human face. Part 3 – Metal-Point Drawing Technique Discover the Metal-Point Drawing Technique. Part 2 – Drawing a Horse Drawing a Horse in Carbon Pencil on Toned Paper. The YouTube channel Proko is a pretty good one. You can’t download them legally for free, but you can access the any time on YouTube. Receive 15 new videos monthly (45 in total) Incredible discount – $4,164 Bonuses – Fine Art eBooks and Videos Drawing Academy Diploma of Excellence after course completion in 3 months Personal coaching by Drawing Academy Tutors Lifetime membership. There a young chap who could give you some simple lessons for beginners. Check him out. Part 3 – Learn How to Draw Learn How to Draw a Life Model in Red Pencil. Part 1 – How to Draw a Building How to Draw a Building – Saint Peter’s Basilica in Rome. Part 2 – Drawing an Eye Drawing an Eye – Shading eyes in graphite pencil. I have no idea what to tell you about drawing techniques. I LOVE the book Drawing for Children by Sandy Brooks. I might be wrong with the 1st name. She has a great follow up book as well called “Drawing for older Children” Start with the first. Part 1 – Drawing in Perspective Drawing in Perspective – One-Point Perspective. Part 1 – Drawing a Body Drawing a Body – The Belvedere Torso Drawing. There’s an ocean full of tutorials to learn to draw. 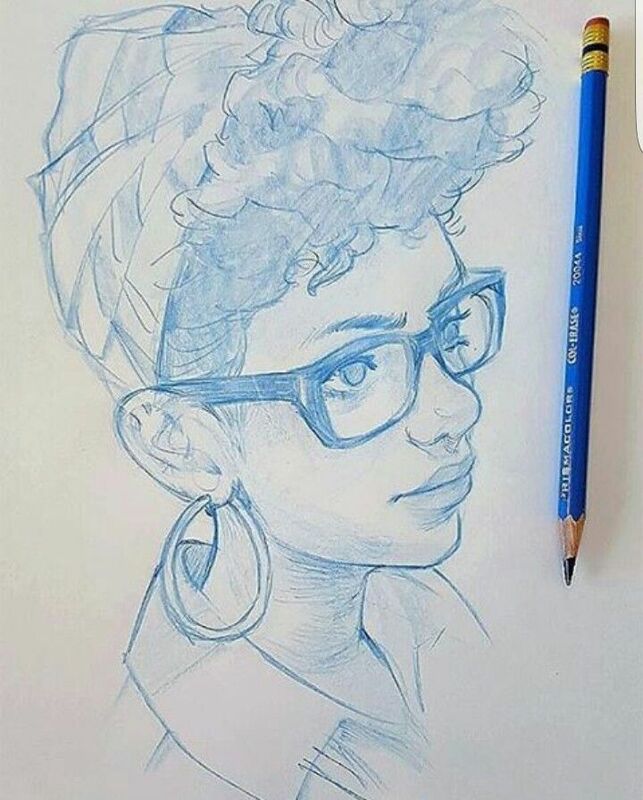 There are for landscape drawing, portrait drawing and so on. First you should decide what would like to draw (landscapes, portraits) and search in that category. Part 1 – How to Draw a Rose How To Draw a Rose in Black Ink. How to Draw Hands In this video lesson, you will see How to Draw Hands in realistic manner using the sometimes challenging technique of pen and black ink. 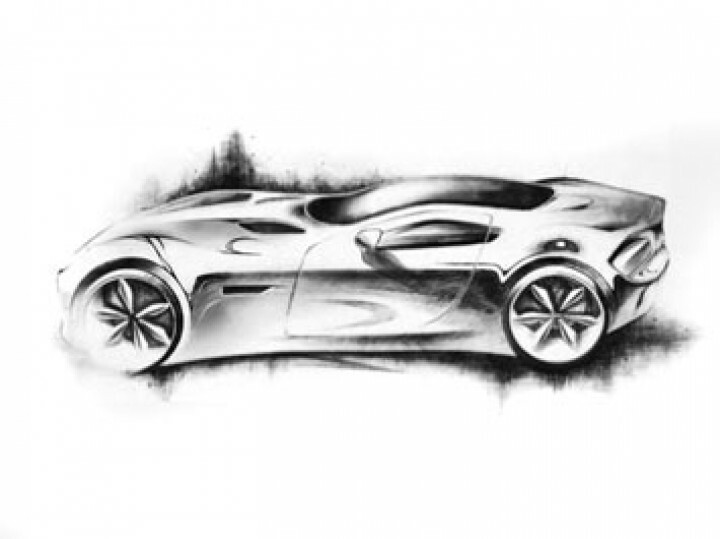 Part 3 – Drawing Architecture Defining three-dimensional volumes in tonal rendering. 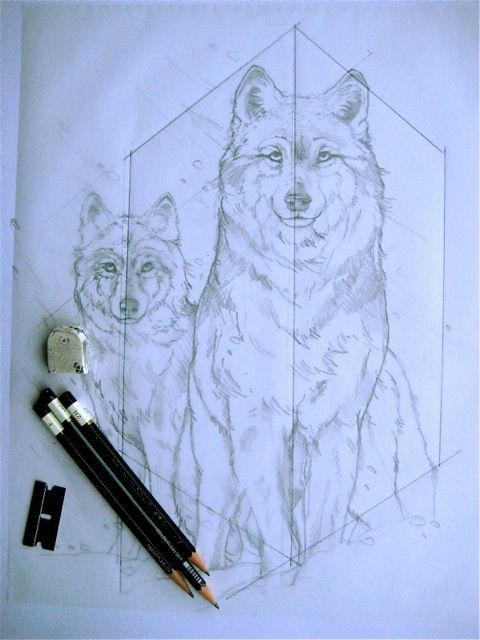 Part 2 – How to Draw Something How to draw using geometrical drawing method. Part 1 – How to Draw a Woman Discover How to Draw a Woman from Life. Part 2 – How to Draw Birds How to Draw Birds and Other Animals. The big problem with all these tutorials you find on the internet and in most books is that they will teach you to draw by “schematics”, approximate preliminary forms and repetitive and insistent lines that do not allow the final drawing to be just fluent, Easy and spontaneous. These qualities can only be achieved by doing the thing as it already is at the end from the beginning! Part 1 – How to Draw Architecture How to Draw Architecture – Constructive drawing. So it follows that a drawing should be simple, fast and accurate !!!! Part 1 – How to Draw a Horse In this video lesson you will see How to Draw a Horse in a realistic manner. Part 2 – How to Draw a Female How to Draw a Female – Life Drawing in Red Pencil. Part 3 – How to Draw Objects How to draw objects – Still-life. 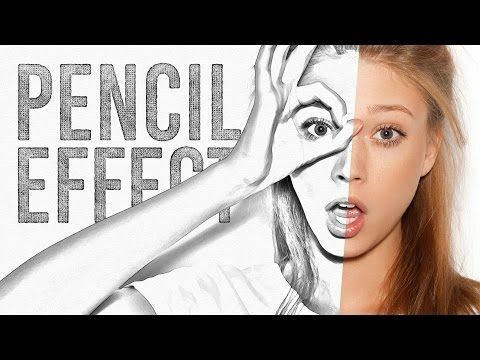 Part 1 – How to Draw Girls How to Draw Girls – The Girl’s Portrait in Charcoal. Part 2 – Two-Point Perspective Linear perspective drawing – Cathedral drawing in two-point perspective. 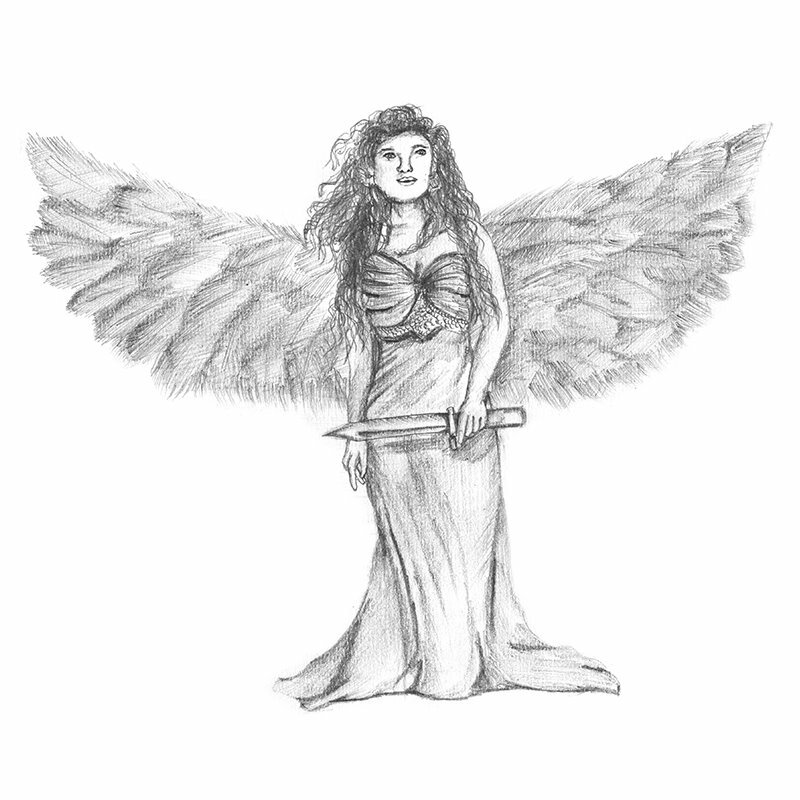 Part 3 – Drawing Lessons See the process of the “Leda and the Swan” creative composition creation. Part 1 – How to Draw a Human Face How to Draw a Human Face – Classical Female Portrait. Part 3 – Golden Mean Proportion Golden Mean Proportion in Michelangelo’s Masterpieces. Part 3 – How to Draw Female Face How to Draw Female Face – Traditional drawing techniques. Part 2 – Golden Mean Section Using the Golden Mean Section for making a Golden Proportion Gauge. 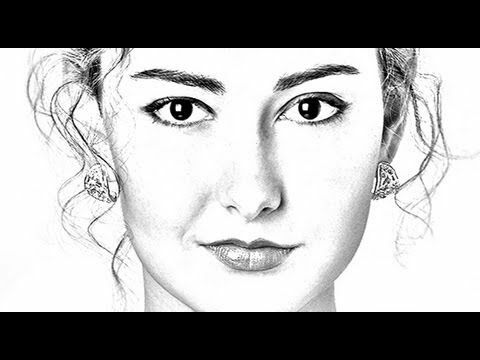 Part 1 – Drawing Portraits in Pencil Drawing Portraits in Pencil – Life Female model drawing. Part 1 – How to Draw a Person How to Draw a Person – Sketching from the Model. Part 1 – How to Draw a Bird How to Draw a Bird Step by Step. I used this book as the basis of my teaching and never had a less than great results from all students. Perhaps there’s video now. Part 3 – Drawing the Human Body Drawing the Human Body in Silverpoint. How to Draw a Leaf How to Draw a Leaf – Maple Leaf Drawing in Graphite Pencil. Part 2 – Drawing Faces Life Portrait in Red Pencil – Understanding tonal values when Drawing Faces. Part 2 – Life Model Drawing Life Model Drawing in Coloured Pencil. Part 2 – How to Draw a Body How to Draw a Body Using Classical Drawing Methods. 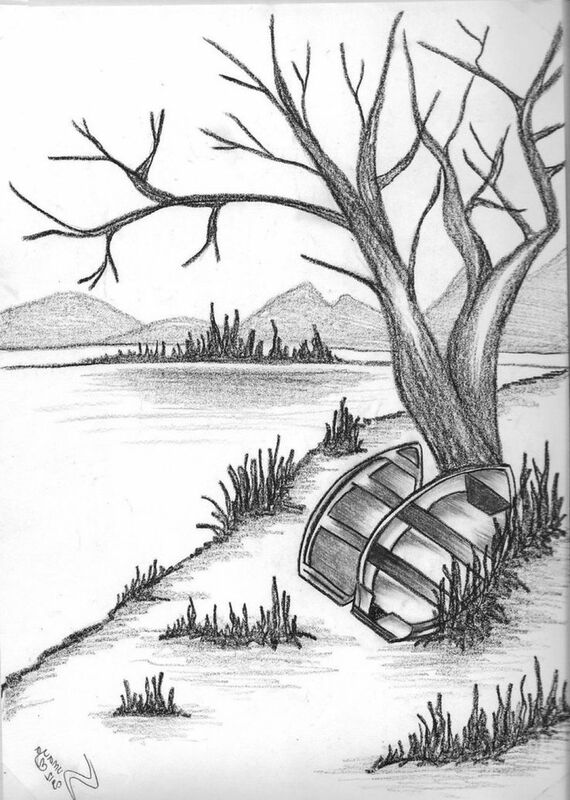 Part 1 – Learning How to Draw how to make creative composition in graphite media. Adults are scared of creativity. I don’t blame them. Even when prompted. Everyone’s just so afraid of not looking smart, good or successful. Please trust me, the more realistic the drawing the more boring it will be. Art is about making something more interesting than before. Part 2 – How to Draw Animals – Squirrels In this “How to Draw Animals” video lesson, we will do three quick sketches of a small animal, squirrel in various poses. A drawing with good fill of shading does not mean NOTHING! By the way, it means, yes … a pretense! a camouflage. a disguise. 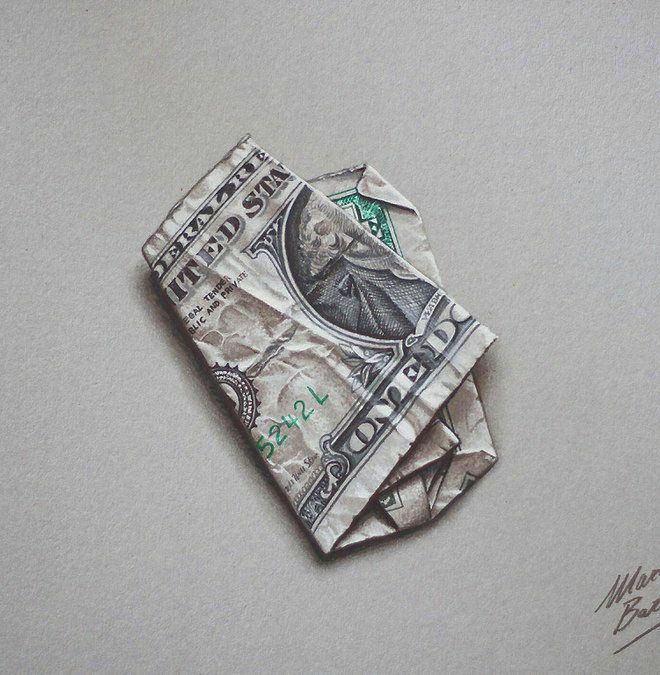 This type of resource is used at the end of an artistic drawing to camouflage and hide the difficulties of an imperfect, inappropriate drawing. 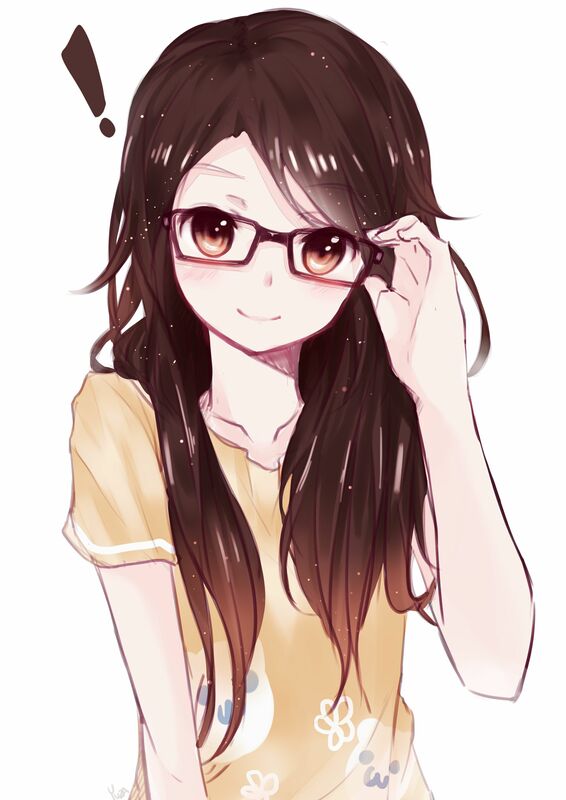 If the drawing was good in itself, it would not require complements like makeup! Part 1 – How to Draw a Girl How to Draw a Girl – Sketching a portrait. Part 1 – How to Draw a Skull How to Draw a Skull – Human skull bones and construction. Part 3 – Drawing a Girls Face Drawing a Girls Face – Charcoal Portrait. Part 3 – How to Draw Hair How to Draw Hair – Portraying William Shakespeare. Part 2 – Drawing a Portrait Classical Shade Rendering Techniques. Part 3 – Drawing Tools Pen and Ink, Silverpoint and metal-point materials, Metal-point grounds, and Drawing paper. Part 1 – How to Draw Portraits How to Draw Portraits – Amazon Woman Portrait. Immediate access to all 45 video lessons Incredible discount – $4,198 Bonuses – Fine Art eBooks and Videos Drawing Academy Diploma of Excellence after course completion in 3 months Personal coaching by Drawing Academy Tutors Lifetime membership. 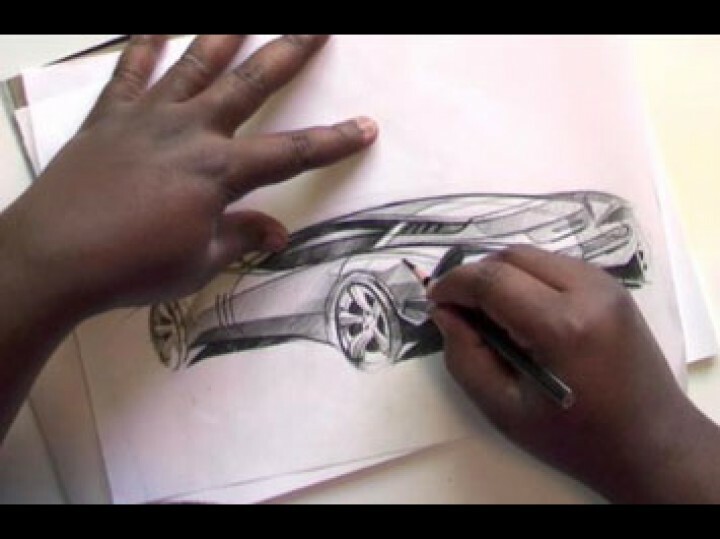 Part 3 – Drawing Perspective Discover the Drawing Perspective Theory. Part 3 – Drawing a Face Rendering tonal values in graphite pencil. Part 2 – Drawing a Man Drawing a Man – William Shakespeare Portrait. 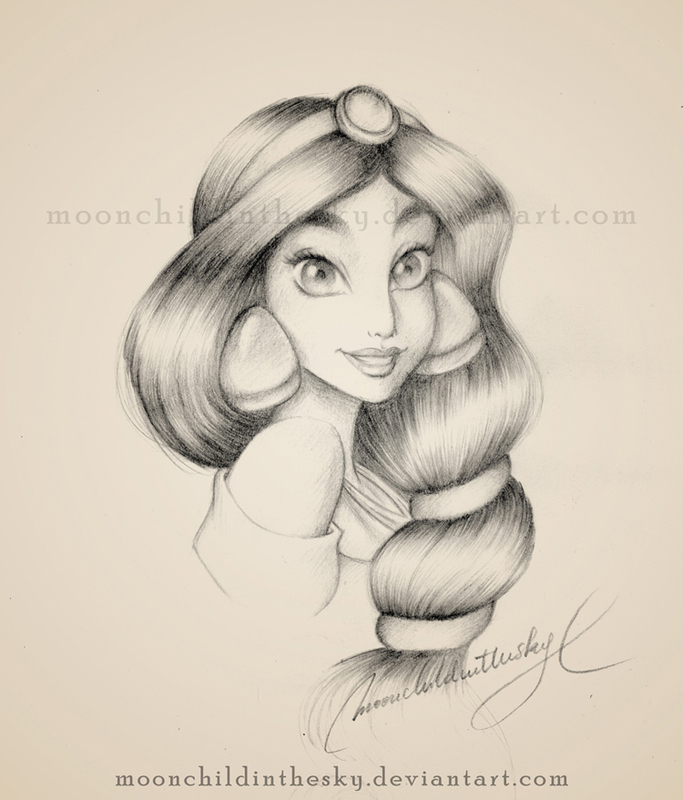 Part 3 – Drawing with Colored Pencils La Bella Principessa – Drawing with Colored Pencils. Part 3 – How to Draw a Male How to Draw a Male on example of the Belvedere Torso drawing. Part 1 – One-Point Perspective One-Point Perspective – Linear Perspective Drawing. Lets take a look on the Art History, what was the Great Master of Painting that he drew using predefined shapes (schemes)????? none!!!! Part 2 – How to Draw in Perspective How to draw in perspective by applying the two-point perspective method. Part 3 – How to Draw Faces How to Draw Faces by Portraying Tonal Values. Part 1 – What to Draw How to draw using constructive drawing method. These artifices used to produce a drawing only induce to an endless vice. Part 3 – Perspective in Drawing Three-Point Perspective, Four-Point Perspective, Aerial Perspective. Part 2 – Drawing a Girl Drawing a Girl – Copying the Old Masters. Part 1 – How to Draw Eyes How to Draw Eyes – Constructive Drawing. Part 2 – Drawing a Portrait Classical way of making a portrait in graphite pencil. 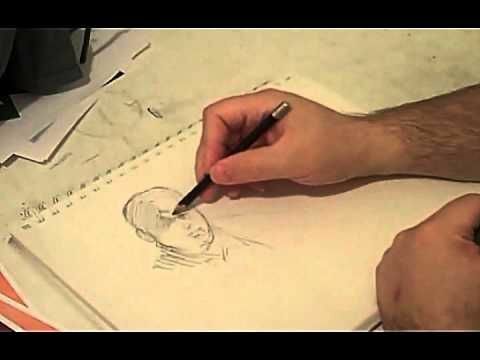 Part 3 – How to Draw Portraits Drawing a classical portrait step by step. Part 3 – How to Draw Buildings How to Draw Buildings – Ink Drawing Methods. Part 1 – How to Draw a Horses Head How to Draw a Horse’s Head in Realistic Style. Part 2 – Drawing Technique How to make a creative artwork using Natalie Richy’s unique Drawing Technique. Part 3 – Drawing in Colored Pencil Drawing in Colored Pencil – Life Portrait in Red Pencil. 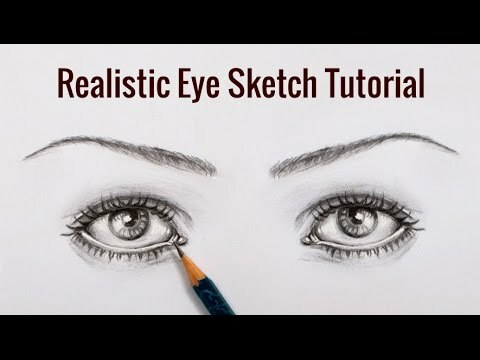 Part 3 – How to Draw Eye How to Draw Eye – Traditional Drawing Approach. I assure you that a drawing made in steps by enhancement of forms does not lead to a clean and light result and will not be quick and neither free of suffering. Part 2 – How to Draw Horses How to Draw Horses in red pencil. I don’t think there’s a better way of introducing drawing. Look at the kids work. It’s inventive. And you and a kid learning to draw are no different/ Actually the kids have a big advantage because the will be as creative as they can when left alone or even better prompted by an adult. Part 1 – How to Draw a Dog How to draw a dog in realistic manner. 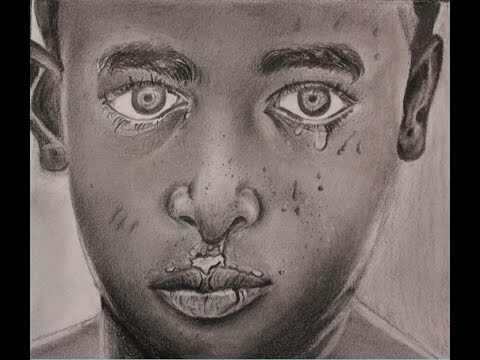 Part 2 – How to Draw Children Discover How to Draw Children in Charcoal. Part 1 – Architecture Drawing Architecture Drawing – Corinthian Capitals.